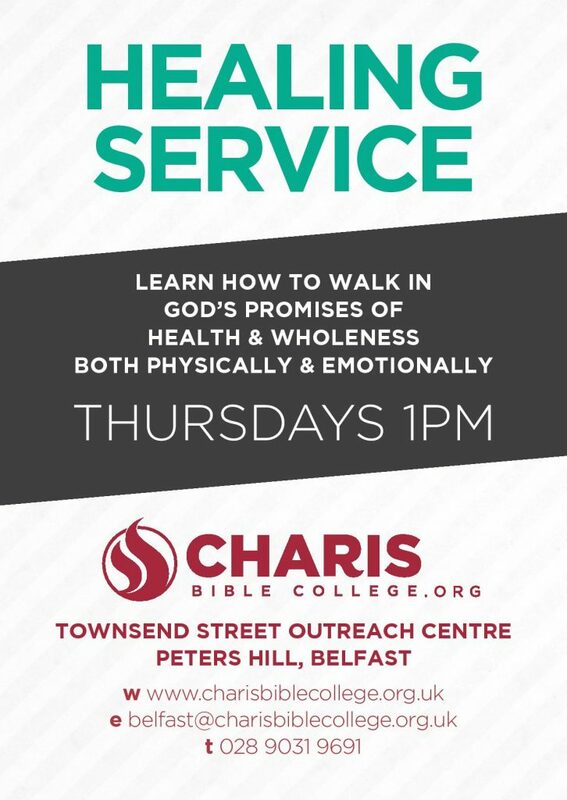 Come join us at our weekly Healing Service, Thursdays during term time at 1pm. Enjoy anointed worship time and hear about the healing power of God through personal testimony and teaching from the word of God. Receive prayer for healing and wholeness from our trained prayer minsters.